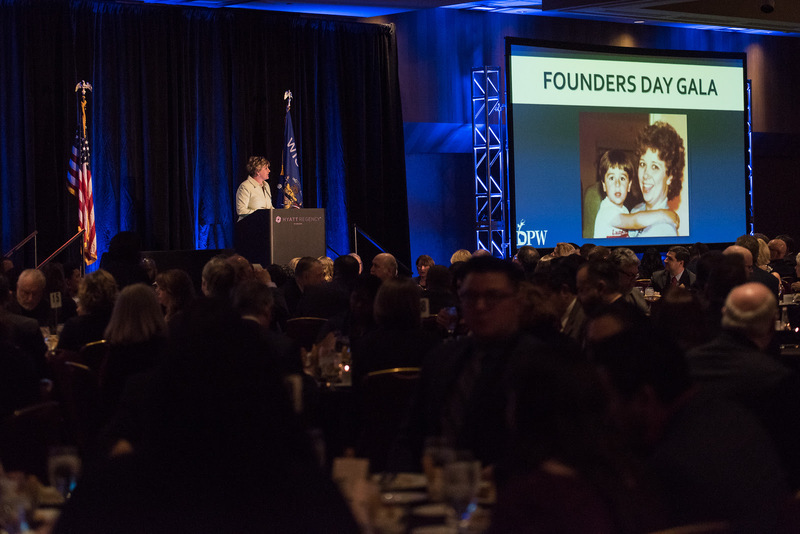 Our annual Founder’s Day dinner last weekend was a huge success! 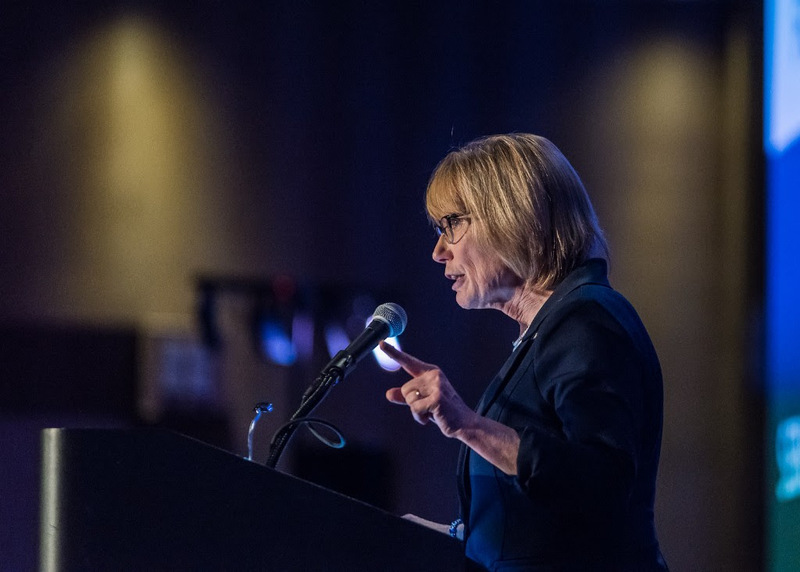 We were honored to have Keynote speaker Sen. Amy Klobuchar and Special Guest speaker Sen. Maggie Hassan at the dinner to give such inspiring speeches. We also heard from our wonderful Senator Tammy Baldwin who is working hard on behalf of Wisconsinites. 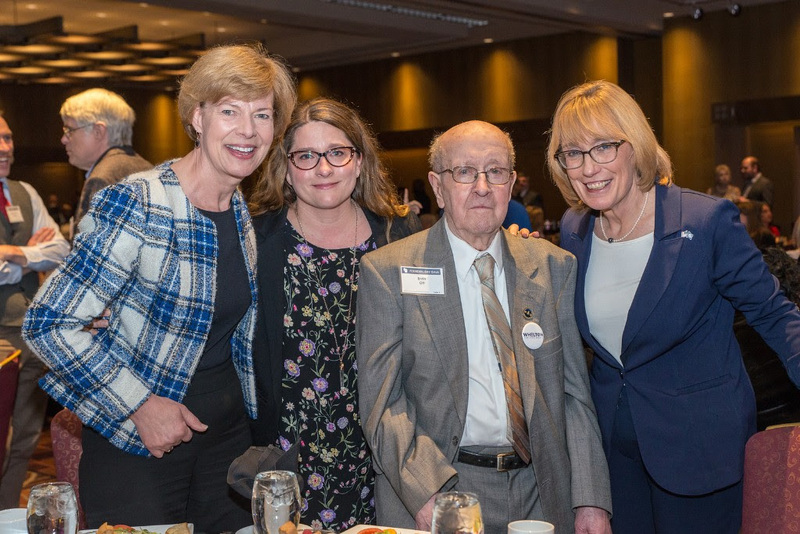 As part of her speech, Tammy honored one of my Sheboygan neighbors World War II veteran Ervin Ott who defended the United States so bravely during the D-Day Normandy invasion. It was such a special moment and left Ervin speechless! Senator Baldwin’s compassion and determination always help remind me why I’m so proud to be a Wisconsin Democrat. 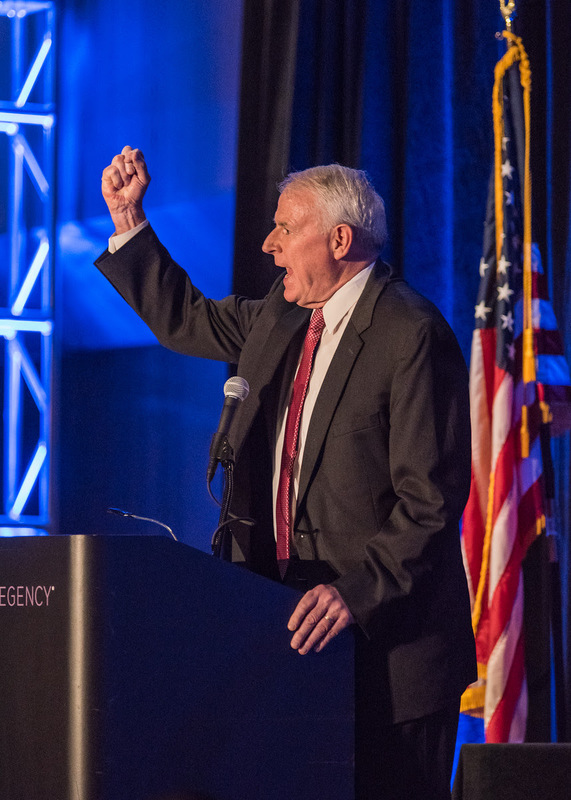 We were also lucky to have Rep. Gwen Moore, Mayor Tom Barrett and Sen. Jen Shilling in attendance. Sen. Shilling delivered a touching tribute to our late former Attorney General Peg Lautenschlager who passed away last month. The first (and only) woman in the role, Peg was dedicated to the fight for justice, fairness and opportunity for all. She uplifted women around her, and has left what will no doubt be a permanent mark on progressive politics. Our theme this year was “Year of the Woman.” Since the devastating 2016 election results, we’ve seen a rise in women leadership at all levels. 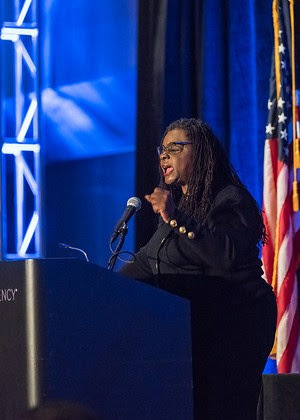 Women are marching, women are organizing, and women are running (and winning).Women have said “enough is enough” to the hatred, division and extremism of the Trump administration, and have taken our political future into their own hands. We wanted to honor these women and say “thank you,” with a celebration worthy of their leadership. So far in 2018, Wisconsinites have elected three great women to public office (and many more in local races! ): Sen. Patty Schachtner who flipped a state Senate district in January, Rep. Greta Neubauer in Racine, and Judge Rebecca Dallet who triumphed in our Supreme Court election earlier this month. After both of those wins, Scott Walker panicked and went to Twitter to send a warning call to fellow Republicans in danger of losing their seats. In health care for all. Period. That strong public schools are the best on-ramp to the middle class. Investments in our schools are investments in all of Wisconsin. In economic security and opportunity for everyone — because that ensures that we all do better. That’s who we are, that’s what we stand for, that’s what we’ll run on, and that’s why we’re going to win in 2018. 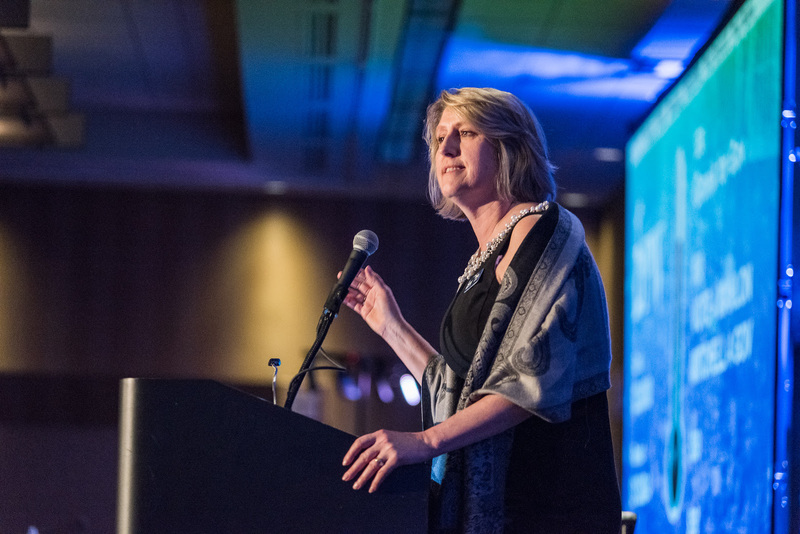 Thank you to everyone who came and supported us at Saturday’sFounder’s Day Dinner. Your support will be instrumental in getting Democrats elected up and down the ballot in November. It finally happened – Speaker Paul Ryan announced his retirement from Congress. Frankly, this came as no surprise to us in Wisconsin who were no more excited about his work than the rest of the nation was. 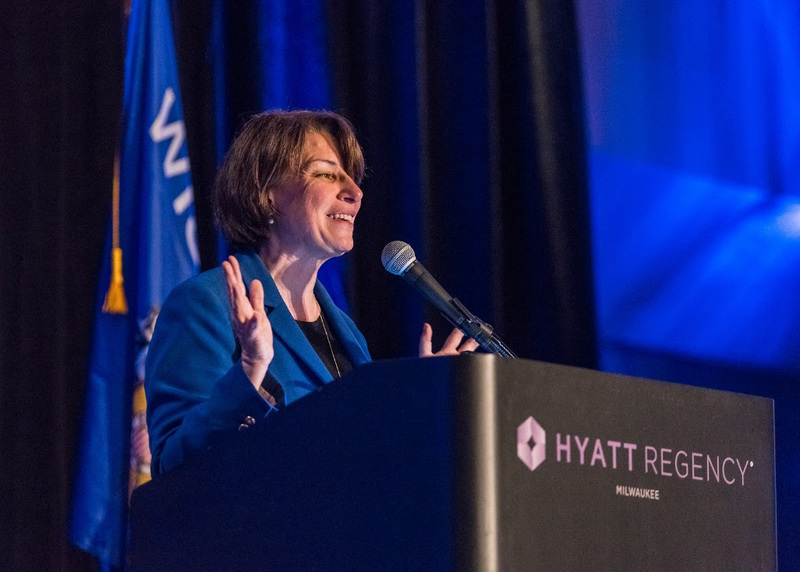 Wisconsinites want compassionate leaders that will work to make our communities thrive and all of our lives better. That wasn’t Paul Ryan. With poverty in Wisconsin at a 30 year high, instead of investing in programs to give people the tools and opportunity to climb out, Ryan pushed healthcare legislation that would have ripped coverage away from 100,000 Wisconsinites, leaving them on the brink of financial ruin if they became sick. With Wisconsin roads and bridges in desperate need of repair, Paul Ryan ignored this crisis and the opportunity for high-paying jobs the infrastructure investment would have created and instead lead the effort to give huge tax breaks to the wealthy. Clearly, good-paying jobs for Wisconsinites was not his priority. But when Speaker Ryan paid for huge tax breaks to the ultra wealthy by going after Social Security, Medicare and Medicaid, I knew he was done. Hard-working Wisconsinites have paid their fair share for years into Social Security and they weren’t going to stand for some politician stealing their benefits and ripping health care from them in order to give wealthy corporations a windfall of cash. Paul Ryan leaves behind a legacy of tax cuts for the wealthy at the expense of working families. In this age, our nation needs real leaders who will stand up for our values. Instead, Paul Ryan has run away, and his abrupt departure from Congress is as sure a sign as any that voters will reject the extreme GOP agenda in November. 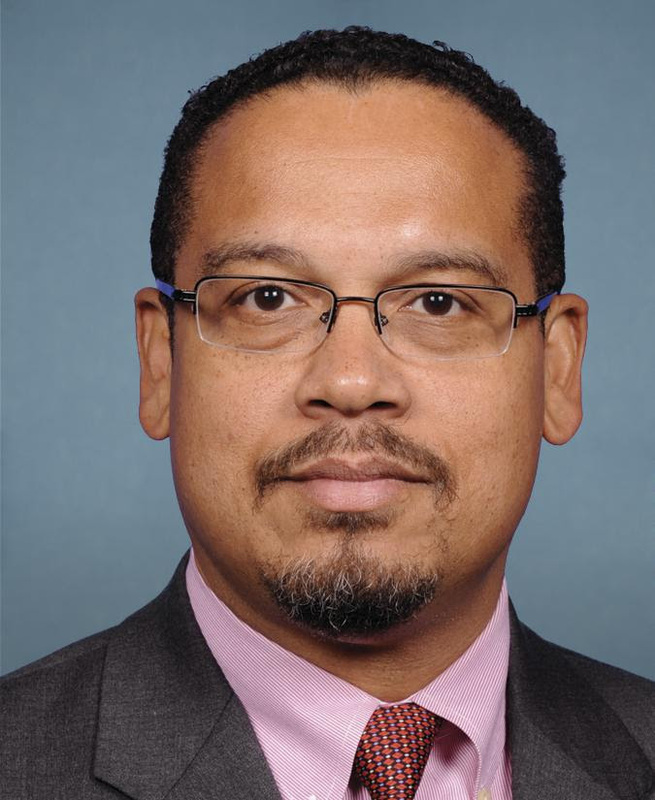 TODAY: Join Mark Pocan and DNC Deputy Chair Keith Ellison in Madison! 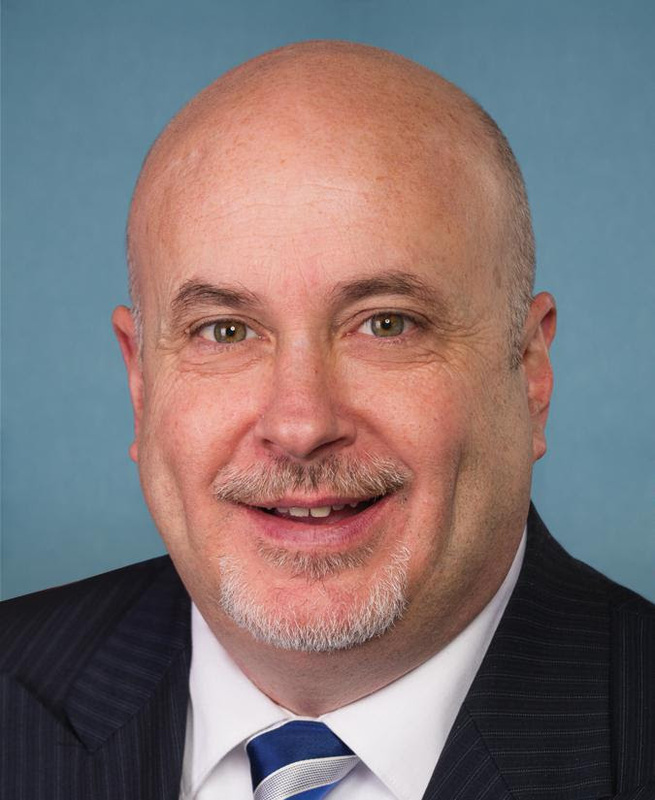 TODAY: Join Congressman Mark Pocan and his special guest, DNC Deputy Chair Congressman Keith Ellison in Madison from 7-8PM at 1602 S Park St for a community conversation about health care! Bring your questions or ideas! Find more info on Facebook here!